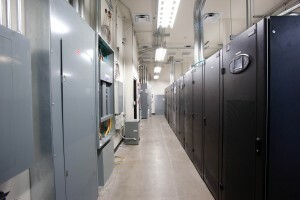 ← Generator Maintenance from Titan Power, Inc.
Data Centers, Computer Rooms and Mission Critical Facilities are very specialized and selecting the right contractor is one of the most important decisions you will make. With over 25 years of experience, Titan Power is at the forefront of mission critical industry knowledge with up to date technology and solutions. 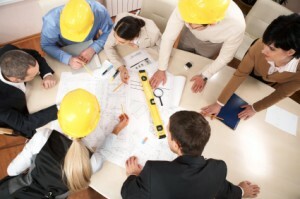 Titan Power, Inc. is a Licensed General Contractor has the ability to manage the entire turn-key job including the planning, design, engineering and construction of your Data Center, Computer Room or Mission Critical Facility. Whether you are building, expanding, relocating, installing a cooling system, upgrading your UPS or adding a PDU, Titan Power will manage the entire job.